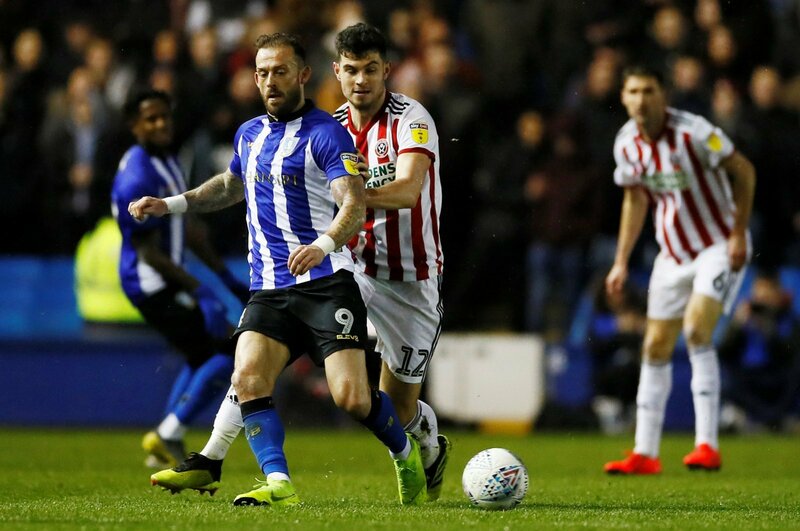 Chris Sutton has claimed that Sheffield Wednesday striker Steven Fletcher shouldn’t play for Scotland again after he pulled out of the recent internationals. The 31-year-old has been in superb form for the Owls since Steve Bruce took over and was expected to lead the line against Kazakhstan and San Marino for his national team. However, he pulled out because he is ‘managing an injury’, although he is expected to feature for the Owls this weekend. And, that angered Sutton who told BBC 606 that Alex McLeish should never call on the striker again, with his withdrawal costly as Scotland embarrassingly lost 3-0 to Kazakhstan on Thursday. “There’s a lot of Scottish players who just simply don’t want to play for Alex McLeish, seemingly. Fletcher has scored five goals in ten games since Bruce arrived at Hillsborough and that form has helped the side go unbeaten in that period. They are now just two points away from the top six as we approach the final eight games of the season. Owls fans might not want to hear this but Sutton has a point as Fletcher has clearly put club over country. Obviously, that’s his call and he has every right to do that if he wants but he can also have no complaints if he isn’t picked moving forward because the side lost when they needed him. The concerns about the plastic pitch in Kazakhstan seem weak and I can understand the anger from Scottish fans at Fletcher and several others who pulled out.